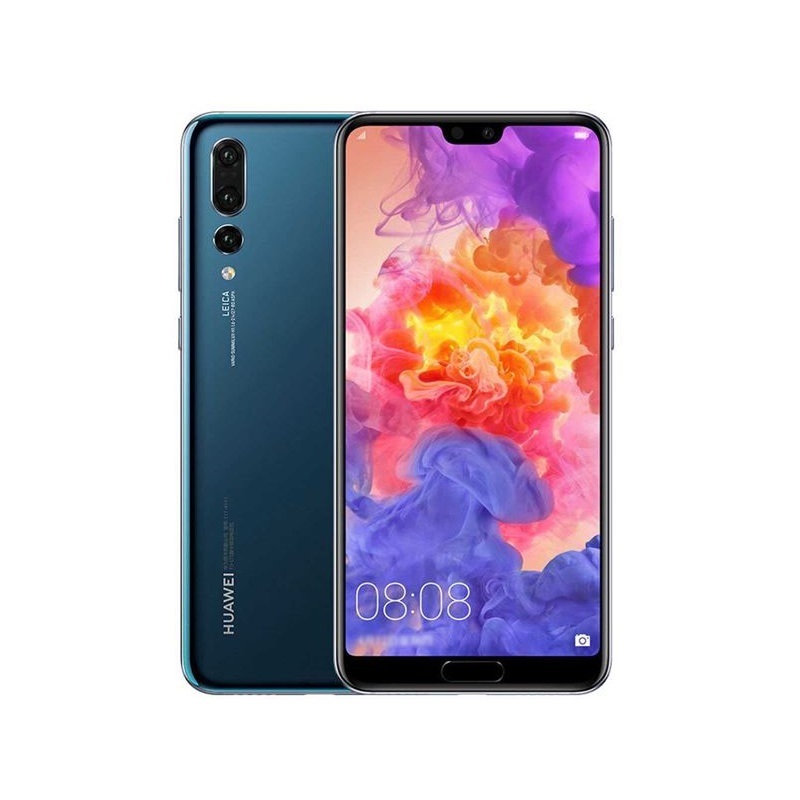 Huawei P20 Pro Dual 128GB Blue - Tech 2 Tech : Cyprus Online Shop for smartphones, accessories. The Huawei P20 Pro Smartphone is as good as a professional camera. The tri-lens camera of this phone has resolutions of 40MP, 20MP, and 8MP. Whereas the 3D facial modeling technology of this phone’s 24MP front camera lets you click selfies that highlight your beauty to the maximum. * Actual memory space may change due to application updates, user operations, and other related factors. * Functions available on the live network depend on the carrier network.